Helen Rollason Cancer Charity’s Christmas Gift and Food Fair is back for 2018, and it’s bigger and better than ever! 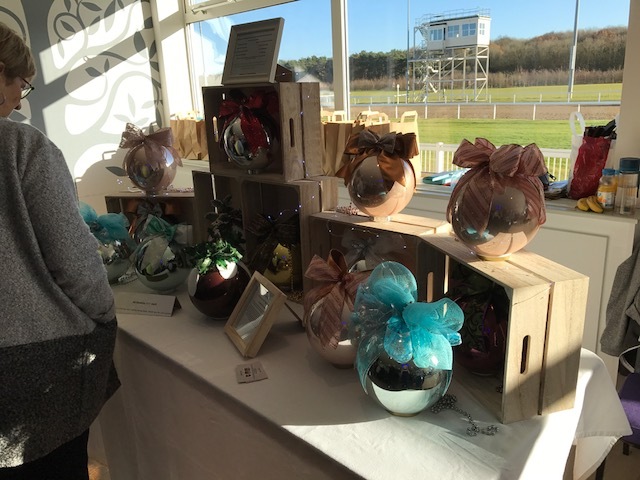 Held in the fabulous grounds of Chelmsford City Racecourse, the fair will be showcasing independent retailers stocking a variety of items including gifts, homeware, jewellery, art, books, toys, gourmet delights and much more. There will be live music the whole weekend and a variety of hot and cold food on offer!